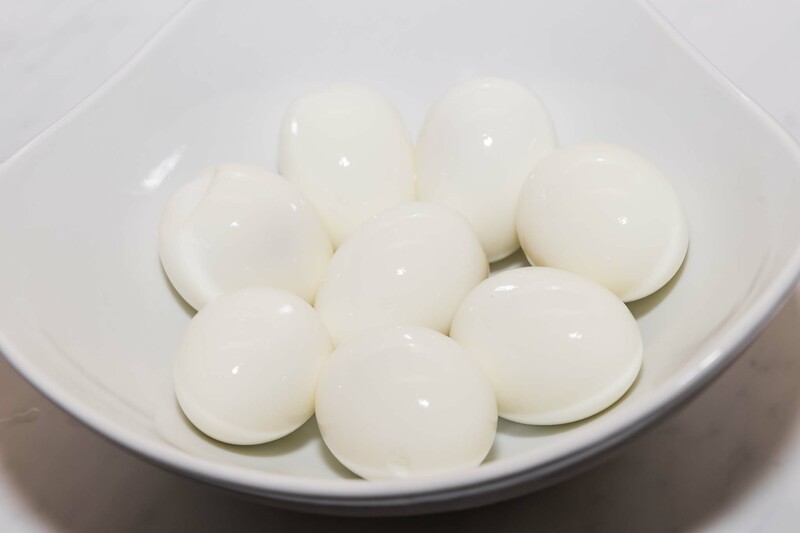 Are you wanting to know how to make the perfect Instant pot hard boiled eggs? Well look no further. Today I am sharing top tips and tricks for cooking those perfect eggs every time using the 5-5-5 Method. 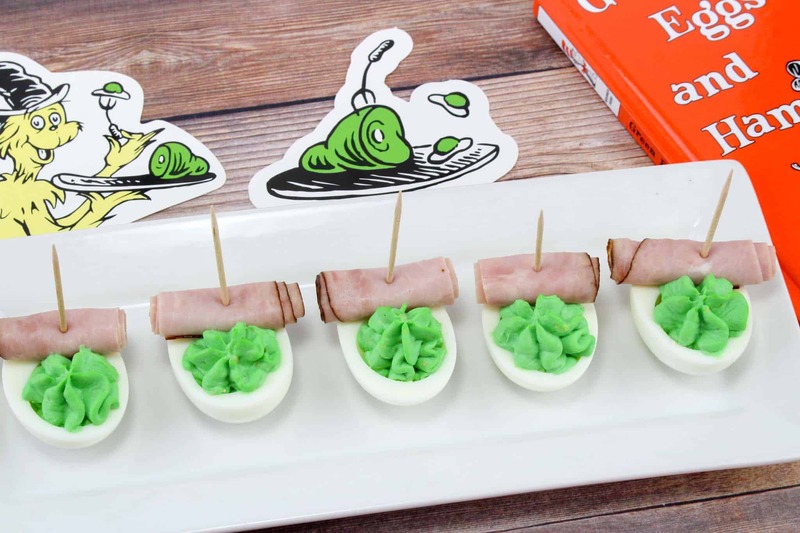 Cooking hard boiled eggs has never been easier and I am so excited to share our experience along with our Instant Pot Dr Seuss Inspired Green Eggs And Ham recipe. The answer is Yes! 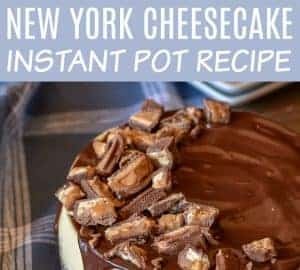 You can cook eggs in the instant pot and they can turn out fantastic. Ours do every time! 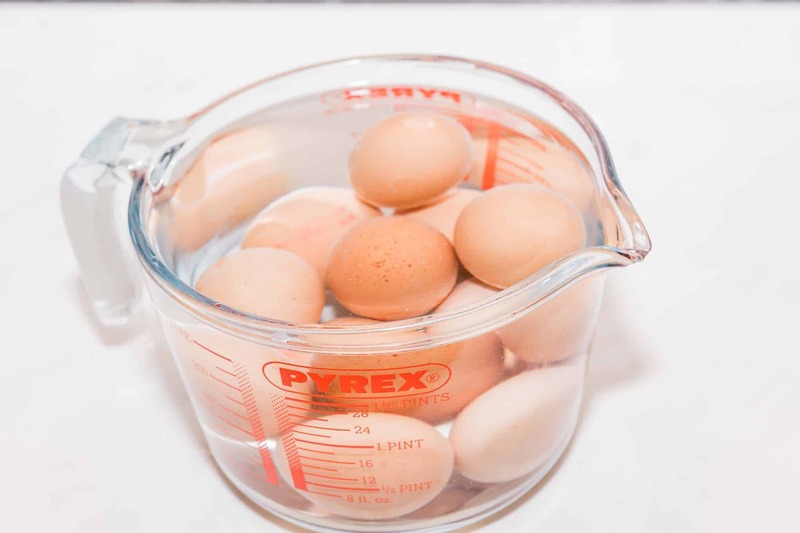 Cooking the perfect hard boiled eggs can take practice and may involve trial and error as the pressure and times can change depending on the altitude in which you live. 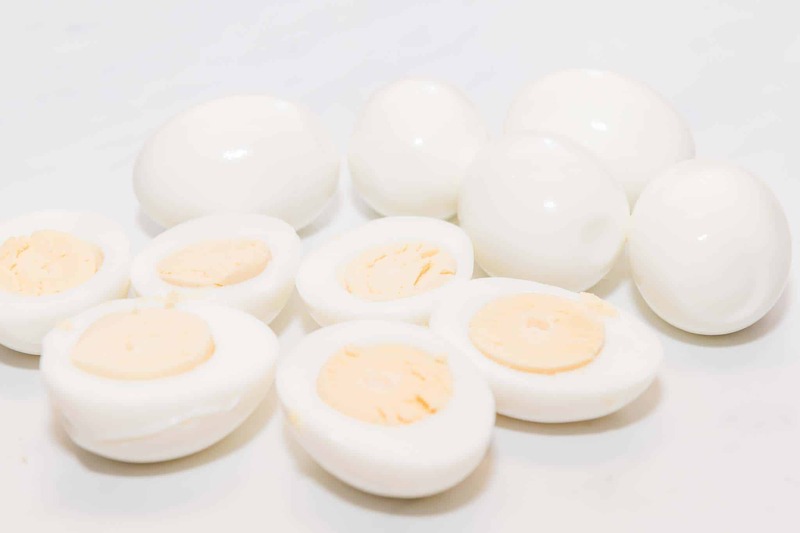 The 5-5-5 method for cooking hard boiled eggs works great in my location in my Instant Pot, however for some, you may need to try 6-6-6 or 7-7-7. I will share how to do this further down the page! Are eggs healthy? I grew up not knowing the answer to this. Of course I knew that some people ate lots of eggs. Take Gaston for example in the animated Disney Movie Beauty and The Beast. What does he sing? 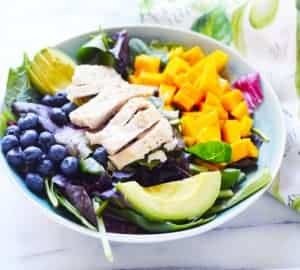 Eggs is moderation are great for you! It is perfectly okay to eat up to 3 whole eggs per day. Eggs help to raise HDL, “the good cholesterol”. Eggs contain around 13 grams of protein and they have lots of goodness including Vitamin A, C, D and B16. Eggs also have Iron, Magnesium, Calcium and Cobalamin. 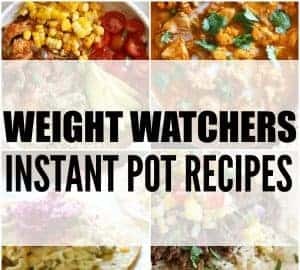 They are a great addition to the daily diet and can help you to feel full to prevent snacking if you’r on a healthy eating plan such as Weight Watchers. An average egg has around 122 calories. Most of the calories are found in the yellow yolk section of the egg. 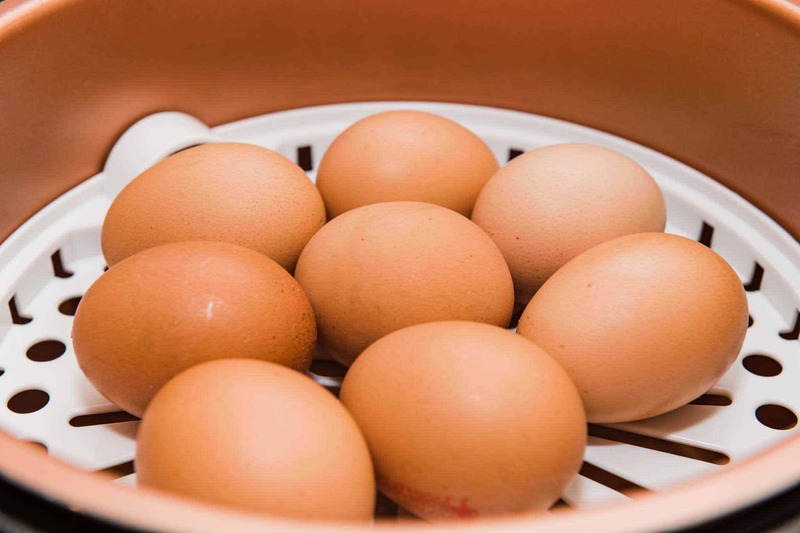 You can pressure cook up to 12 eggs in your Instant Pot at any one time. 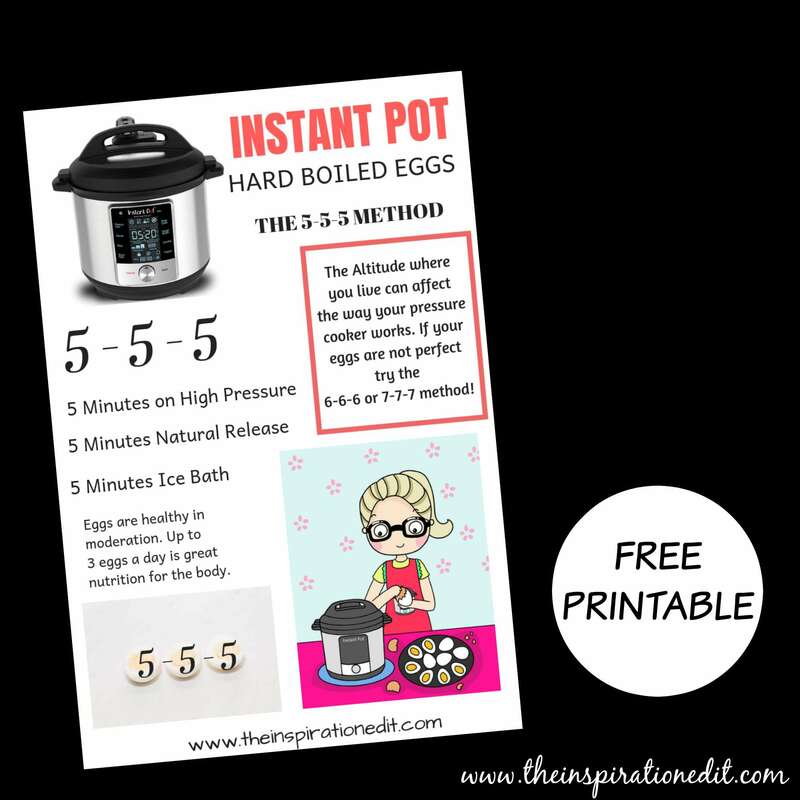 Whether you’re using the USA Instant Pot or the UK King Pressure Pro, the 5-5-5 boiled egg method I am about to share works equally well in both pressure cookers. I’ve tested them out! First you pressure cook your eggs for 5 minutes. Next allow the eggs to natural release for 5 minutes. Finally Ice your eggs for 5 minutes in ice cold water. Your eggs should be easy to peel and be cooked just right! 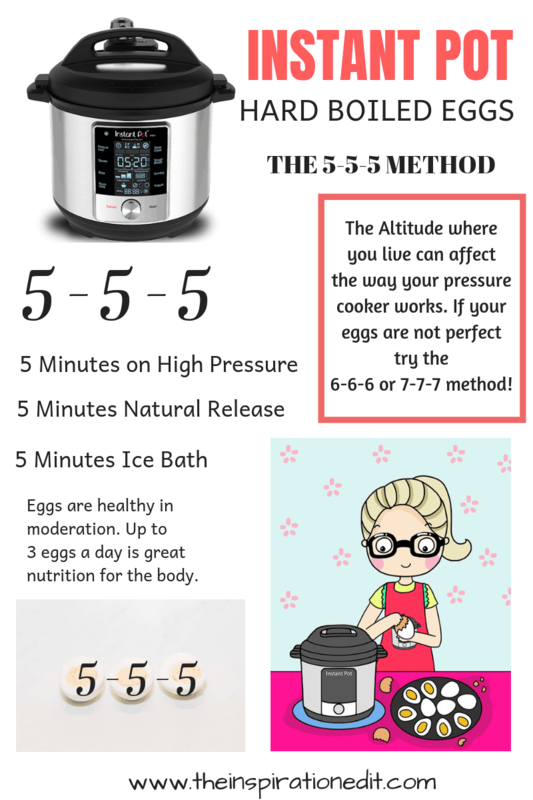 As said before, the time could change depending on the altitude in which you live and you may need to try this out one or two times using the 6-6-6 or 7-7-7 if your eggs are not fully hard boiled using the 5-5-5 egg instant pot method. After icing your eggs, they should peel very easily. Sometimes this is not always the case but for me, when I follow the 5-5-5 method, my eggs peel fast and effectively. Now for the exciting part! We have a Free 5-5-5 Egg chart available to download! I hope you find this useful. I’d love you to share this on social media and pin on pinterest. Thanks! 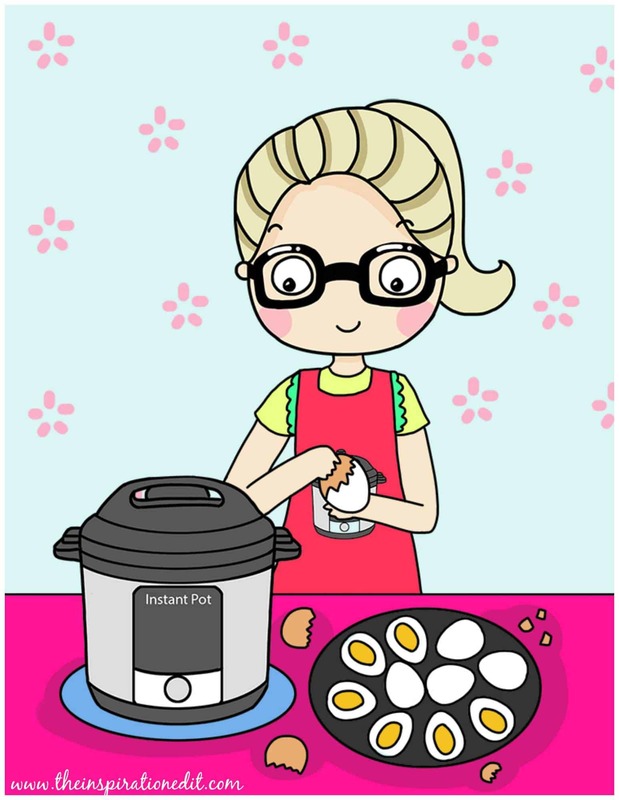 Download this free Instant Pot Boiled Egg chart today!